Samsara is the first film by director and cinematographer Ron Fricke (Koyaanisqatsi,Baraka) in nearly 20 years. Following in the footsteps of his earlier work, it will be completely devoid of dialogue and text, relying solely on compelling visuals shot on 70mm film. I am ridiculously excited to see this film. It opens in the U.S. on August 24th in a few cities and then has a larger release on September 7th so check release dates. Do yourself a favor and watch the trailer above full-screen. 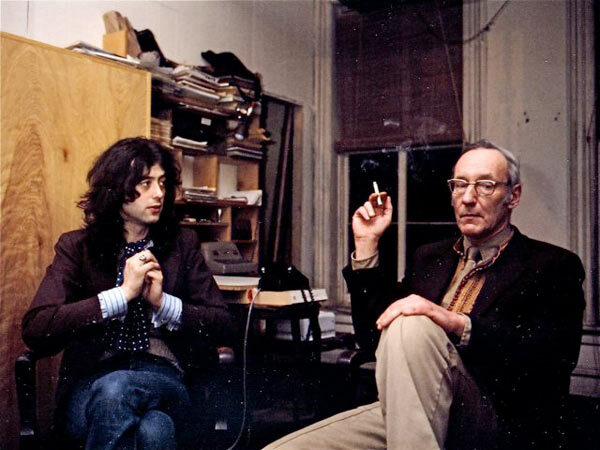 Rock Magic: Jimmy Page, Led Zeppelin, And a search for the elusive Stairway to Heaven by William Burroughs, original interview from Crawdaddy Magazine, June 1975. 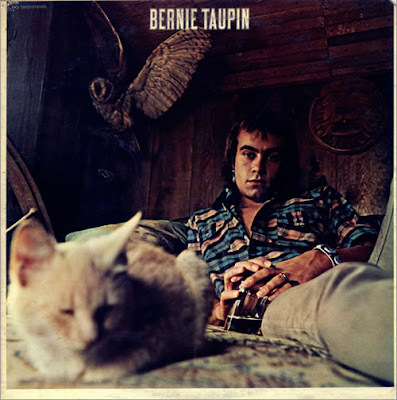 The cover of one of Taupin's few solo records. This year will mark the 46th anniversary of Elton John and Bernie Taupin's songwriting partnership. The two signed their first record deal together, with their parents having to co-sign because both men were minors at the time. The partnership has spawned countless songs at this point, and has been one of the most productive in music history. Taupin's lyrics have, in fact, struck such a chord with people that he is a major celebrity himself. Everyone knows his name and knows he's the man who writes Elton's songs. How many other songwriters who aren't typically performers can the average person name? Out of all those songs, some have, admittedly, been bad, but today we tried to take a look at the very best to come out of this legendary duo.